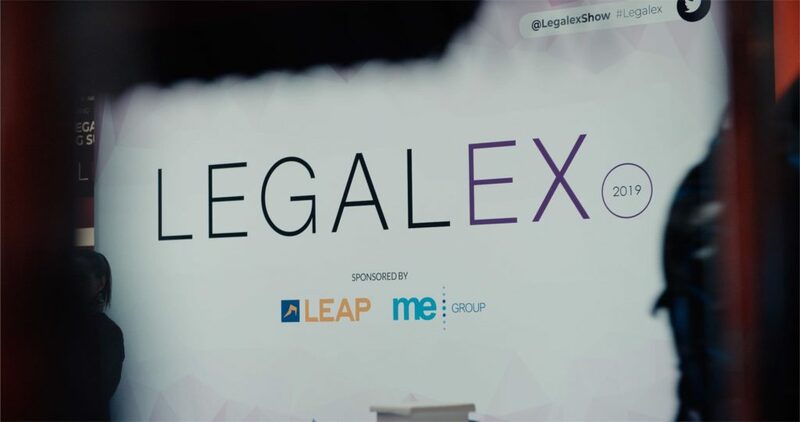 Earlier in the week we took a trip over to the Excel in East London to get some video coverage at the Legal-Ex show for InfoTrack. 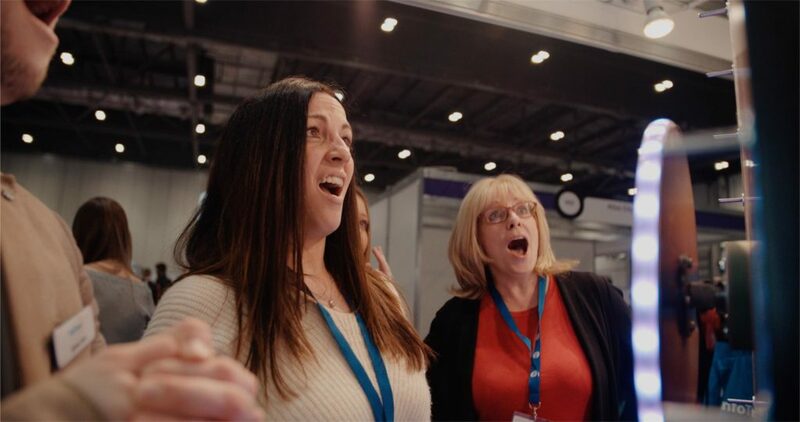 InfoTrack are an award-winning technology company that provide an integrated platform to find, analyse, organise and communicate information efficiently and effectively. 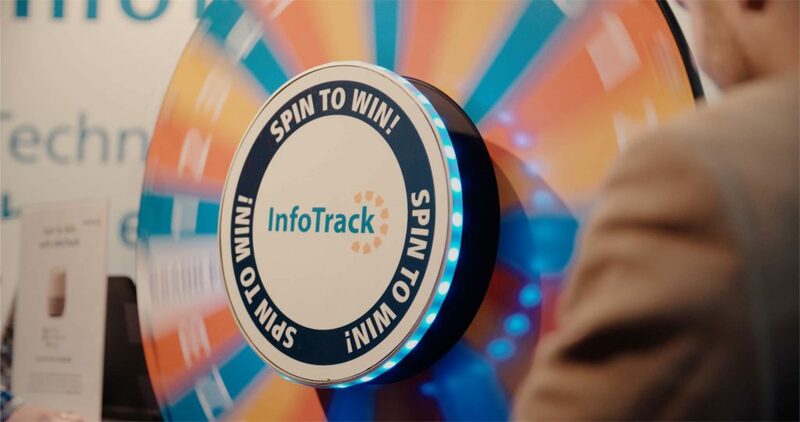 The highlight of the InfoTrack stand had to be the spinning wheel where visitors could win prizes. We even saw a couple of people get the top prize! 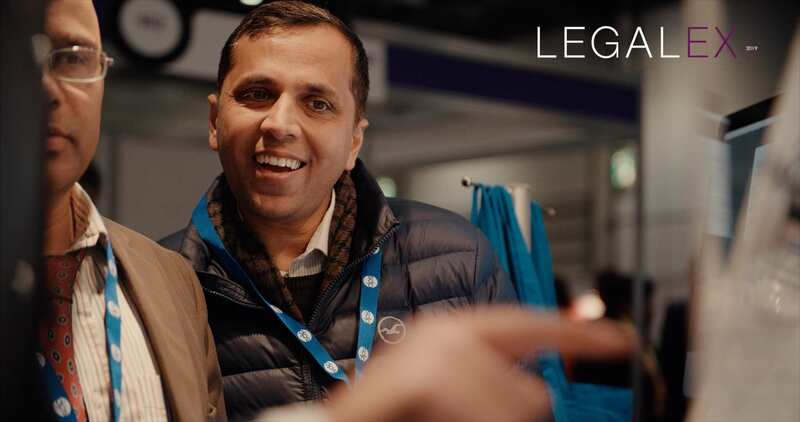 We’re starting the post production on the video next week and the video should be available to watch in a few weeks time.